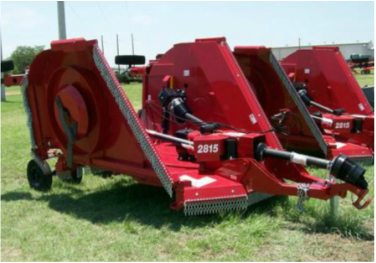 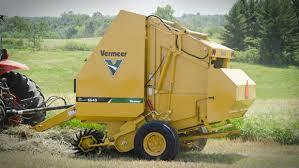 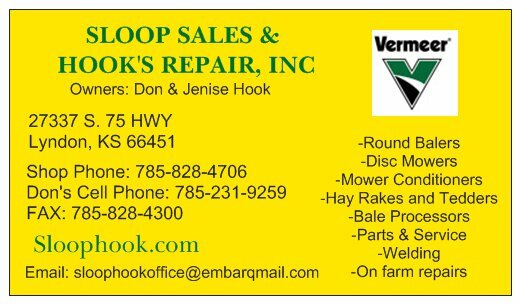 New Equipment - sloop sales & hook's repair, INC.
Click to see Vermeer balers in action! 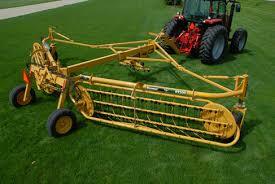 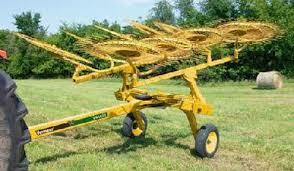 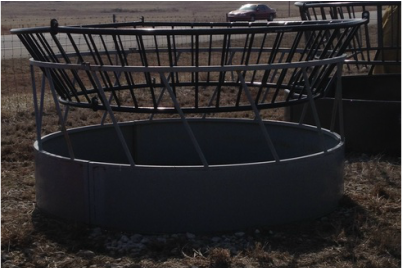 Click to see Vermeer rakes in action! 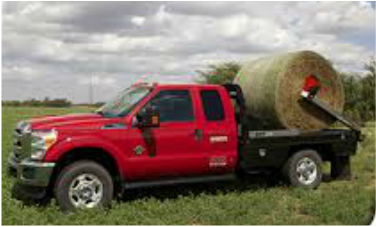 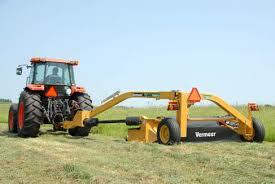 Click to see Vermeer Mower Conditioners in action! 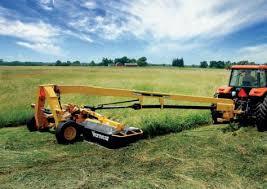 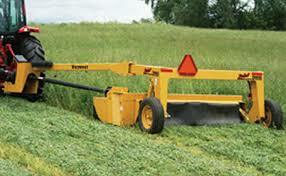 Click to see Vermeer Trailed mowers in action! 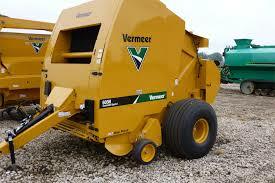 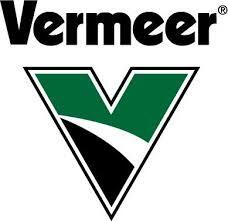 Click to see Vermeer processors in action! 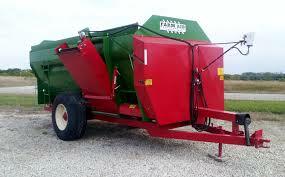 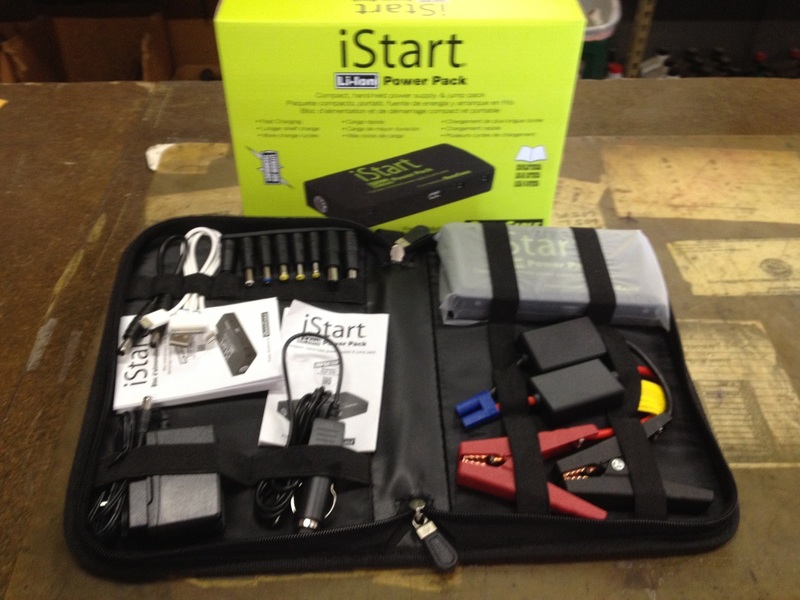 *1 Demo in stock with full warranty, check used equipment for information.